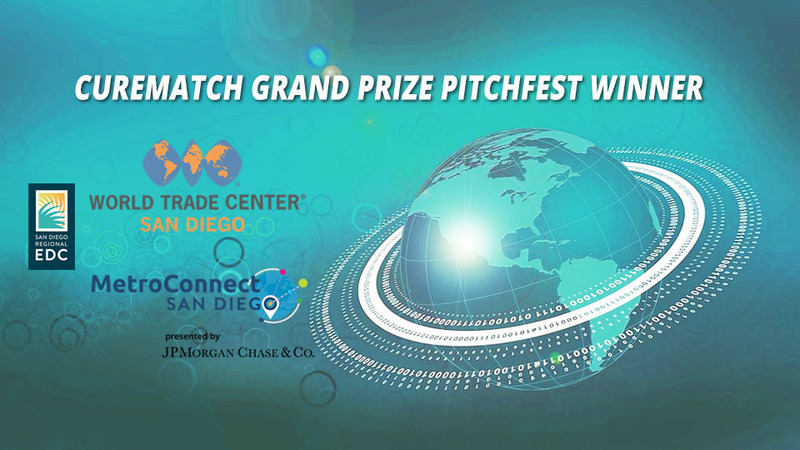 SAN DIEGO, CA – June 14, 2018: CureMatch wins Metroconnect startup pitchfest. Global expansion to include Center for Oncology in Pediatrics (COP) in Mexico. A $35,000 grant will support foreign market expansion of CureMatch precision oncology technology to improve cancer treatment outcomes around the globe. 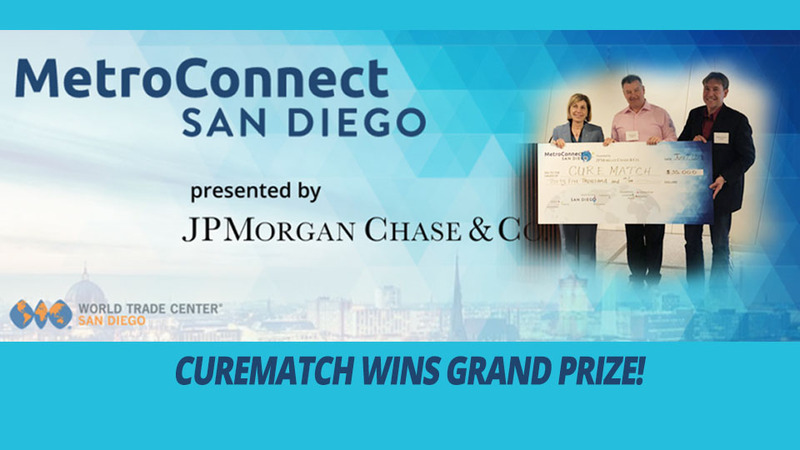 SAN DIEGO – June 8, 2018, World Trade Center San Diego and a live voting audience awarded $35K to local digital health oncology company CureMatch, as part of the MetroConnect Grand Prize PitchFest. Thank you to World Trade Center San Diego, and the grant awarded by JPMorgan Chase & Co. 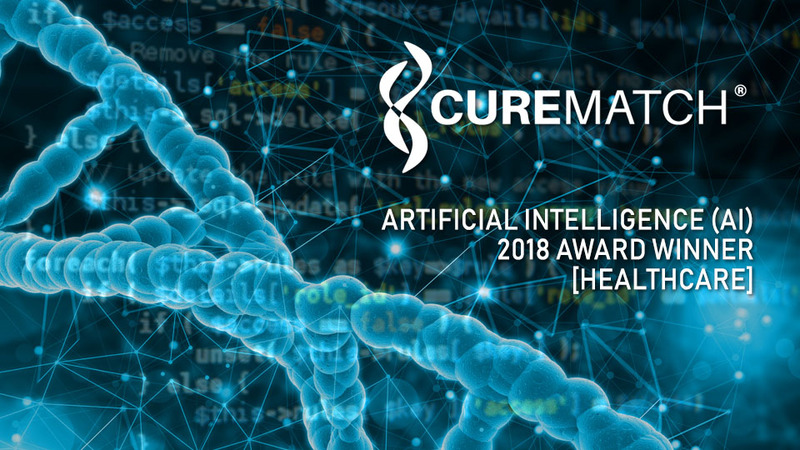 The real winners are those around the world benefiting from CureMatch's continued innovation and technology in Precision Medicine developed specifically to help oncology professionals find the best cancer treatments.